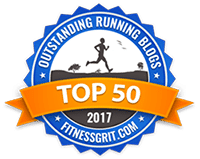 Page Williams is a California-based triathlete and Ironman, is the blogger behind Twenty-Six and Then Some, and is a senior marketing manager at LinkedIn. 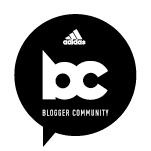 Before heading to LinkedIn, where she oversees digital and social media and paid media strategy for the company’s brand campaigns, Page worked at Nike, where she was part of the Access to Sport group, working on the Designed to Move initiative. Page is also a mom-to-be: She has a baby boy on the way who is expected to make his debut this summer. On this episode, Page and I talk about how she’s feeling heading into her third trimester, how her pregnancy has been going, and why she thinks her baby is going to be “a little Tyrannosaurus rex.” She also gets professional and shares the one question you should ask potential employers, her best advice for women who want to work in the tech industry or in Silicon Valley, and why you should always send business-related emails on your phone. Plus, we get into our takes on feminism and the piece of advice her dad shared years ago that ended up changing my life. 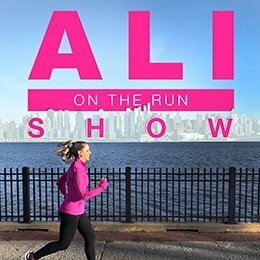 4 Responses to "Ali on the Run Show Episode 15: Page Williams, Ironman, Blogger, Mom-to-Be & Social Media & Digital Strategist"
I’m thrilled that I finally found your podcast on Google Play! I started listening on my run today (from episode 1), and I’m looking forward to spending some quality time with “you” this weekend on my long run! As an injured runner, your podcast is helping the elliptical miles fly by. Thank you and keep them coming please.